Annual Sports Competition -2019 was inaugurated at Jagdishchandra Vidyapeeth of Siliguri. 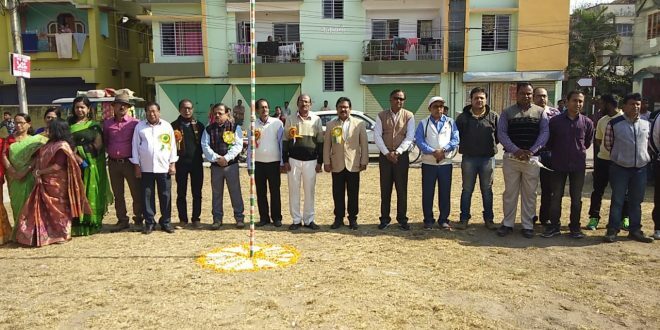 Indra Bahadur Majhi inaugurated the sports competition by hoisting the flag. Meanwhile, other teachers and Sirs of the school including Jayant Kar and Principal Ashish Pal were present in the event.